Super nice, one owner car! Great color too! 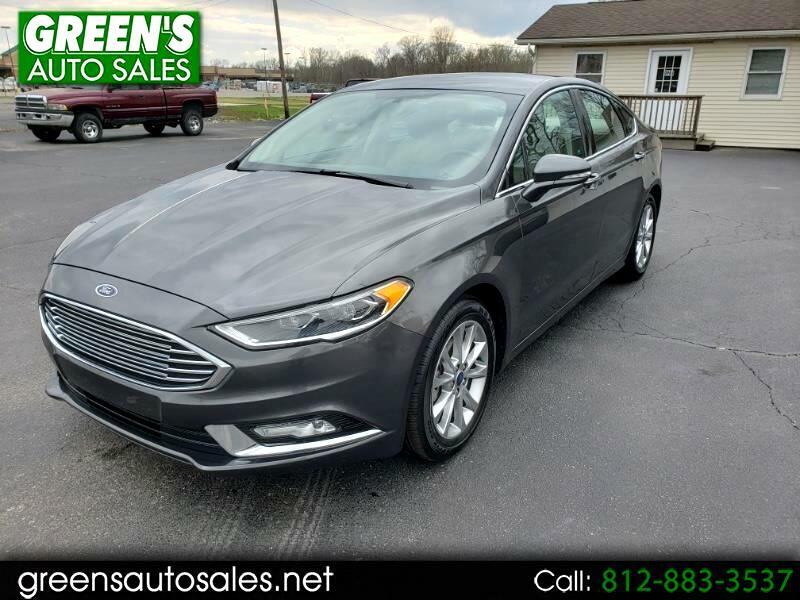 This Fusion is perfect for that commuter or first car purchase! Heated leather seats as well. Come see today.